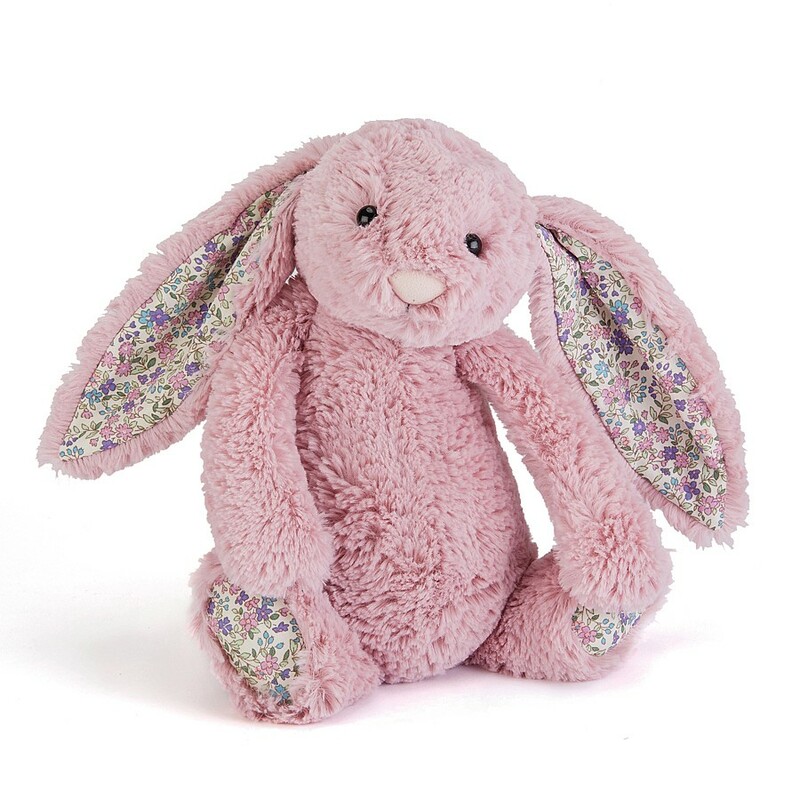 Blossom Tulip Pink Bunny is so glad you came to see her! She needs another player for her new game, “Race around the Roses”. Sometimes when she’s bounding, her flowery ears flapping, she tumbles onto her fluffy tummy!